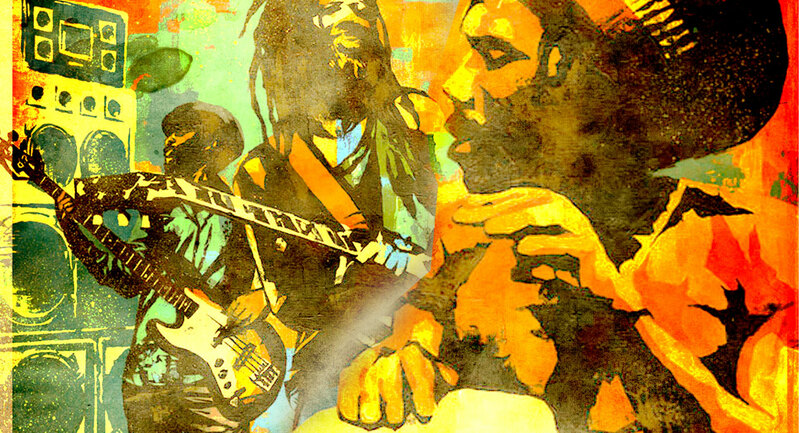 A good reggae sample library is a rare thing indeed, and this 2.3GB epic from Samplephonics is one of the best we’ve ever heard, comprising over 550 loops (including ten construction kits) and 370-odd one-shots. Being based on consistent studio recordings of a live band (bass, drums, guitar, percussion, melodica, various keys, synths and FX), using it does entail signing up to one particular production style, but that actually brings cohesion to the pack, maximising its utility. Beautifully performed, tightly produced and resolutely focussed, Roots Revival is wicked.